Simple straight through HDMI Cable joiner. 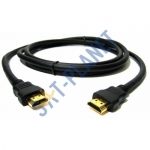 Generally used with short length cables eg 1-3m. Long cab.. 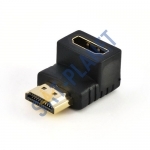 The HDMI to HDMI GOLD Plated Angled Adapter 90 degree allows you to connect your HD television .. 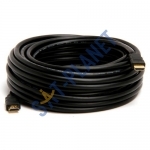 The HDMI to HDMI GOLD Plated cable allows you to connect your HD television to other audio/vide.. 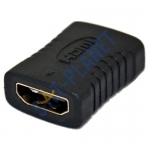 The HDMI to HDMI GOLD Plated cable allows you to connect your HD television to other audio/video equ.. 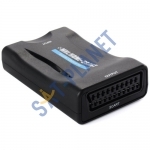 This mini converter convert digital MHL/HDMI video and audio signal to composite video signal and ..